In this week’s Medical Minute, Dr. Joseph Hobbs, chairman of the Department of Family Medicine at the Medical College of Georgia at Augusta University, discusses how Viagra may be an effective agent against colorectal cancer. 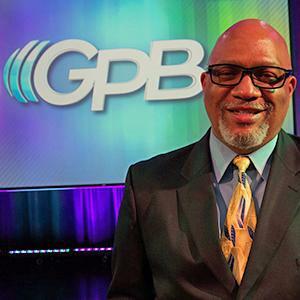 The Medical Minute airs at 8:18 a.m., 1:20 p.m. and 5:18 p.m. every Saturday and Sunday on the 17 GPB radio stations across Georgia. For more Medical Minute episodes, visit the GPB Augusta SoundCloud page. The Medical Minute is written and produced by The Medical College of Georgia in collaboration with GPB-Augusta. In this week’s Medical Minute, Dr. Joseph Hobbs, chairman of the Department of Family Medicine at the Medical College of Georgia at Augusta University, discusses how two immunotherapies may work synergistically to battle certain tumors. In this week’s Medical Minute, Dr. Joseph Hobbs, Chairman of the Department of Family Medicine at the Medical College of Georgia at Augusta University, discusses how Neutrophil Extracellular Traps…or NET’s…can worsen the damage caused by traumatic brain injury. An ambitious historic preservation project in Augusta achieves a major milestone Wednesday. Trinity CME Church is being moved to a new location. 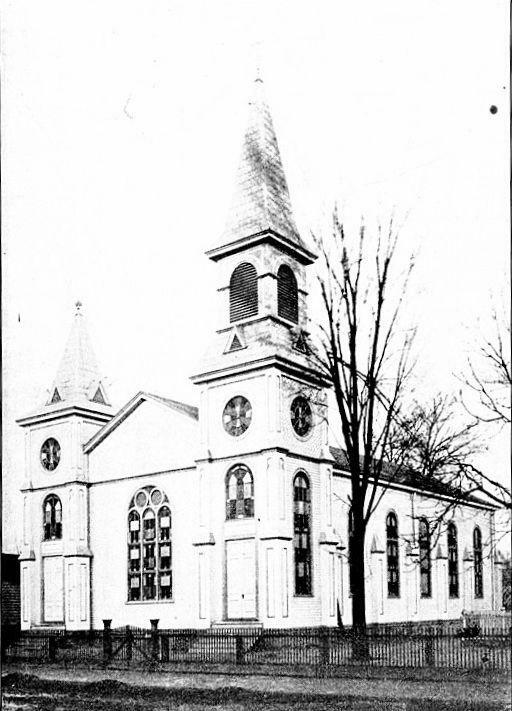 “Mother Trinity”, as it is affectionately known, is considered the birthplace of the Christian Methodist Episcopal denomination. The stately brick structure, with its twin spires and multiple stain glass windows, has occupied the corner of 8th and Taylor Streets for more than 125 years. Environmental contamination from a 19th century manufactured gas plant made it necessary for the congregation to sell the building in 1997. It's been empty ever since. There was talk over the years of demolishing it, but the leadership of the Augusta Canal National Heritage area, which owns land adjacent to the church, thought it was worth saving. Engineers, contractors and donors, came with up a plan to move the church to a new location a few hundred yards away. Work began early this year excavating under the church and installing a lattice of massive steel beams. Then came the task of getting it on wheels. Dayton Sherrouse, executive director of the Augusta Canal National Heritage Area, said 12 dollies and 96 tires will roll the church to its new home. 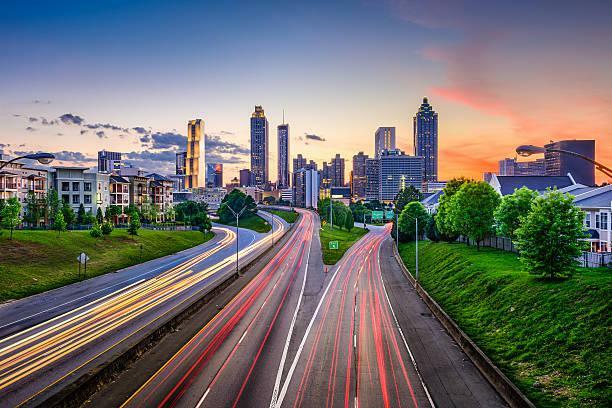 New Study Says Georgia 9th Ranked State Economy In U.S. In this week’s Medical Minute, Dr. Joseph Hobbs, chairman of the Department of Family Medicine at the Medical College of Georgia at Augusta University, discusses how the protein MGP can be used to identify dialysis patients most at risk for associated cardiovascular disease. The Medical Minute 6/2/18 - "Baking Soda"
In this week’s Medical Minute, Dr. Joseph Hobbs, chairman of the Department of Family Medicine at the Medical College of Georgia at Augusta University, discusses how a daily dose of baking soda could one day help reduce the ravages of autoimmune diseases like rheumatoid arthritis.